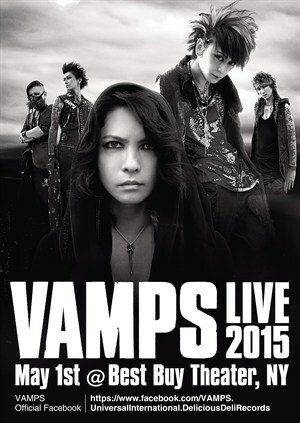 VAMPS are now to announce VAMPS LIVE 2015 NY on May 1st. Since last visit to NY in 2013, VAMPS enlarge the scale of venue and perform at Best Buy Theater, NY on May 1st, 2015. 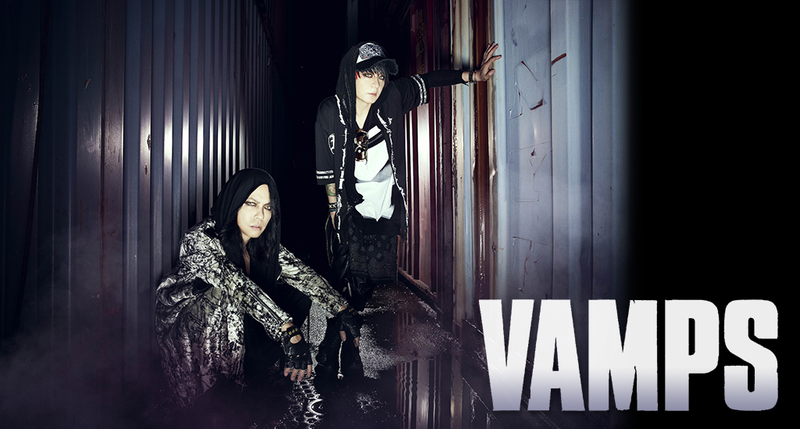 VAMPS is coming back to the states with new songs and larger production to entertain their international fans. In 2014, VAMPS had a great success on their headline show at KOKO, London in March and performed at Download Festival in June. Through those overseas activities, VAMPS is now recognized as an international rock band, not as Japanese rock band. Tickets go on pre-sale at AmEX and the venue on Wednesday, Feb 11th and it goes on general sale on Friday, Feb 13th.